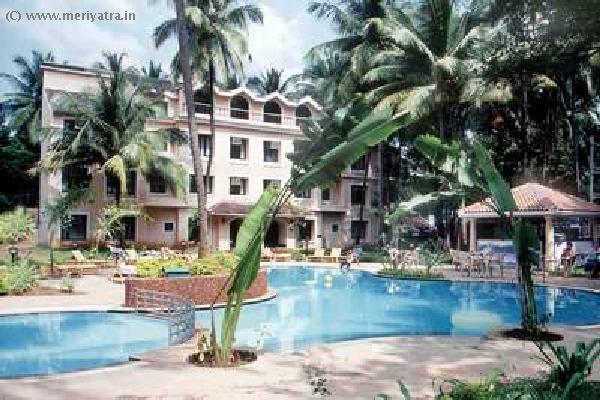 Phoenix Park Inn Resort, the inimitable resort in the heart of the immensely happening district of North Goa, truly complements the spirit of Goa. 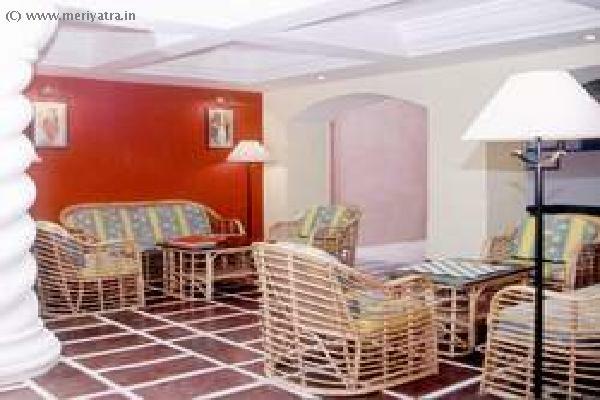 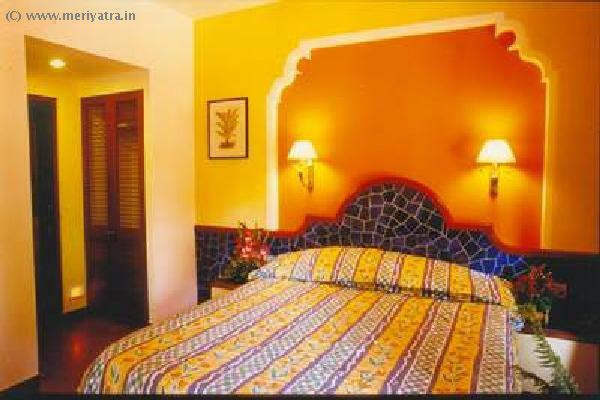 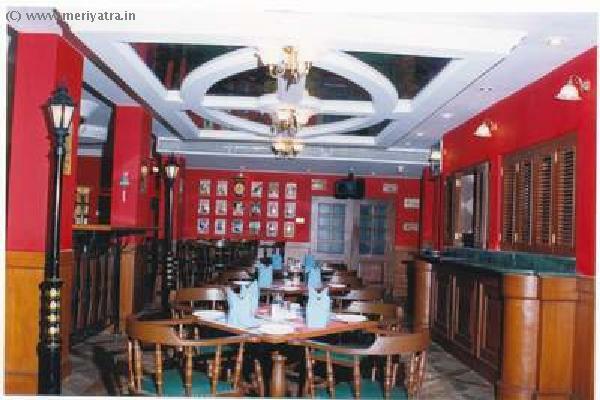 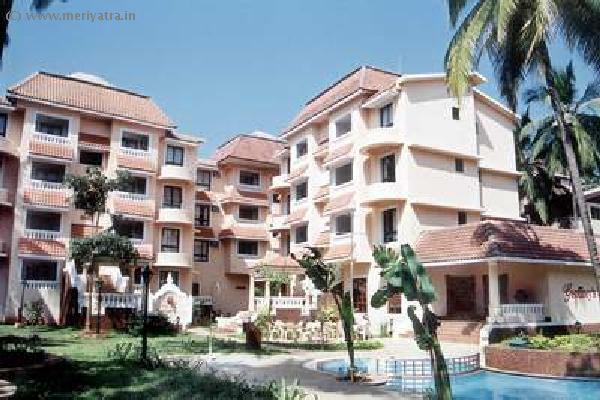 The resort is located an easy buggy ride from Goa's famed sea n sand. 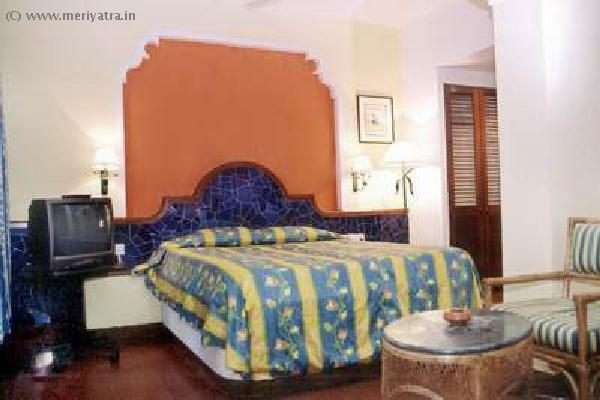 Nearby attraction to this Goa hotel are Rome of the East, Gasper Dias, Calangute Beach, Colva Beach, Bogmalo Beach, Vagator Beach, Mabor Beach.